Wild Turkey is perhaps the most underrated whiskey on the market. Often overlooked, Wild Turkey represents fantastic bang for the buck and a family of products, including the amazing Russell’s Rye 6 Year Whiskey, which represent excellence in distilling. With their newest whiskey, Wild Turkey 81, Legendary Wild Turkey Master Distiller Jimmy Russell has stepped aside and let his son, Eddie Russel, give a shot at his own unique Wild Turkey expression. 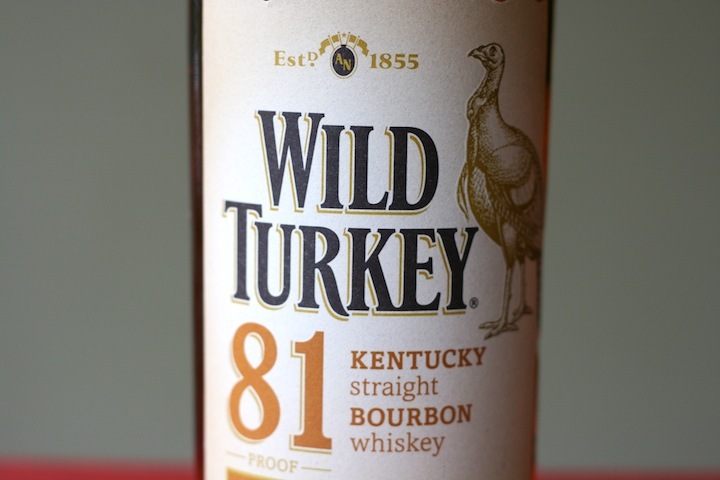 Wild Turkey 81 (81 proof $19.99) is a blend of whiskies aged in deeply charred American Oak casks of 6, 7 and 8 years. 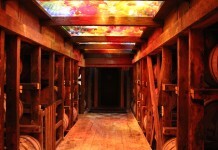 Amber gold in color, Wild Turkey 81 has a very nice nose with oak, rye, sweet vanilla and cinnamon notes. 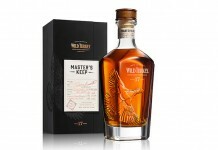 The entry is flavorful and slightly sweet with solid oak notes accompanied with a mildly spicy rye and an undercurrent of vanilla and light brown sugar. Things quickly build in the mid palate where the oak and spice intensify and pick up a little heat. It’s in the mid-palate where things really begin to balance out, with the sweet notes receding a bit, the oak and spice increasing, and everything coming together perfectly. The finish is medium long with a slight cooling and spice that lingers on the palate.